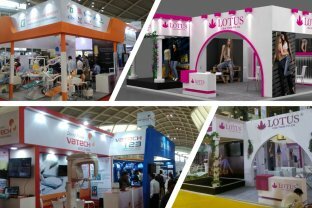 Hire a budget-friendly Trade show booth designers who can build custom-made trade show booth of all sizes and shapes as per your budget. 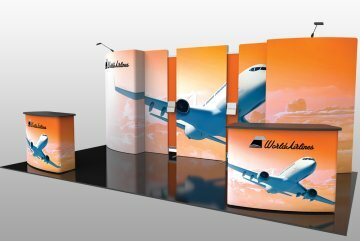 Looking for a trade show booth designer near you? 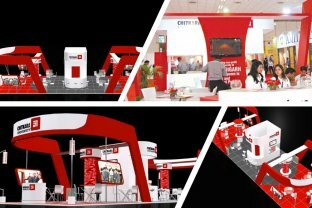 Who can provide you with unique and innovative booth design without breaking your pocket? 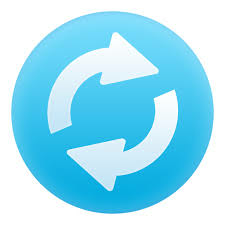 Then you have come to the right place. 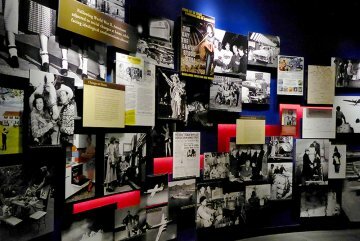 We are expert in creating Structural Inline Exhibits, Custom Island Exhibits, and Modular Inline Exhibits. 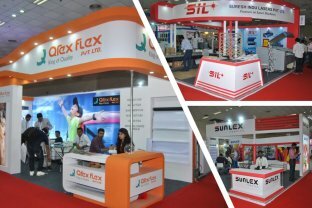 We have the most skilled and qualified team of exhibition stand designers in Delhi who understand the clients' needs and provide you precisely what you need to be successful at the exhibition. 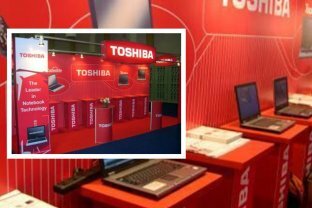 Our designed stands are perfect for showcasing your brand idea in the trade show. 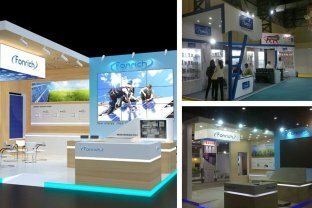 Ronmon Creative will provide you with a 360-degree solution, From exhibition stall design, build and manufacture, printing, storage to installation and dismantle, we have every exhibiting service under a single roof. 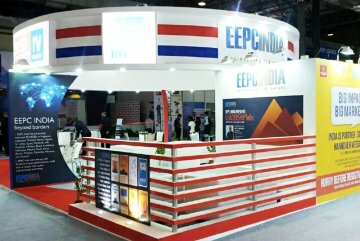 Delhi is a leading convention center in India and it has hosted many grand shows of the world. 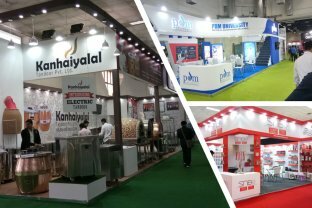 With a number of exhibitors and brands coming to Delhi, the place has seen it all from latest showcase as well as product launches of big brands. 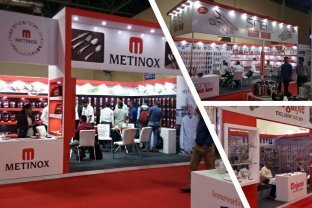 If your next show is at Delhi and you are looking to partner with the best exhibition stand fabricators in Delhi, then you should look for the leading exhibition service provider, Ronmon Creative Exhibitions Solutions. With our highly-dedicated project managers, we ensure to give you end to end project execution with the flawless administration. 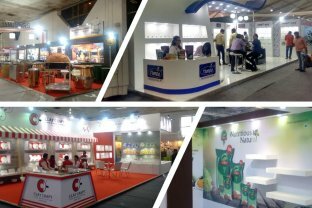 So, even if Delhi is an unfamiliar land for you, you have no reason to worry as Ronmon Creative Exhibitions is here to take care of every little detail of exhibiting here. 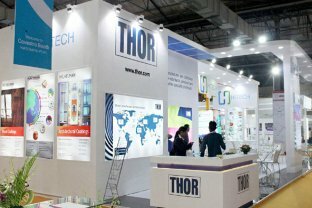 Our project managers are well versed with the local exhibiting rules and regulations. 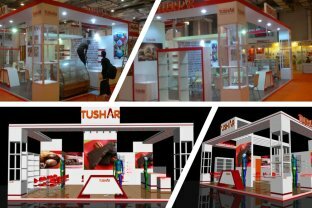 Right from providing you with best exhibition stand builders in Delhi who make sure to fabricate and Ronmon Creative a turnkey stand to display your brand image and communicate your brand’s key message. 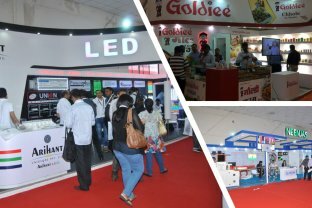 We are located close to every key convention center that makes it simpler for us to deliver your exhibition materials on time.